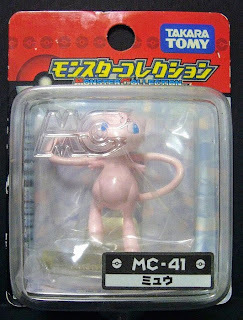 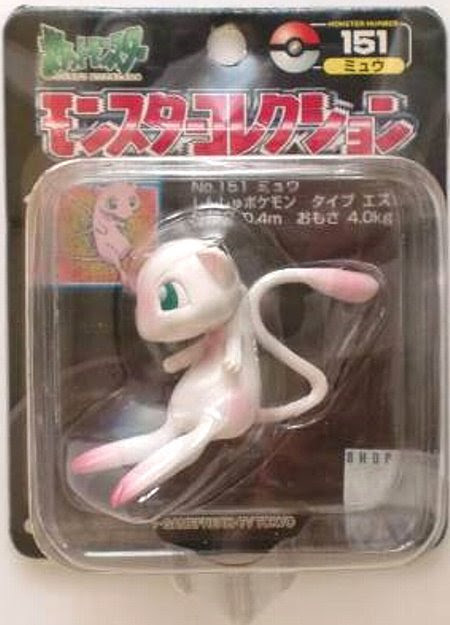 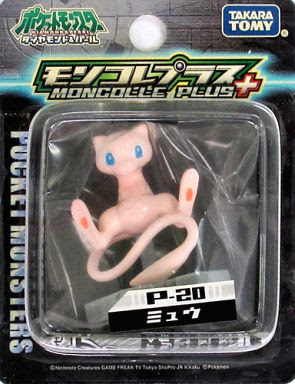 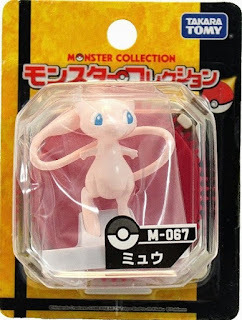 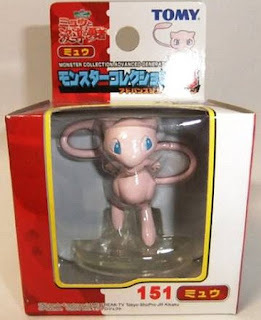 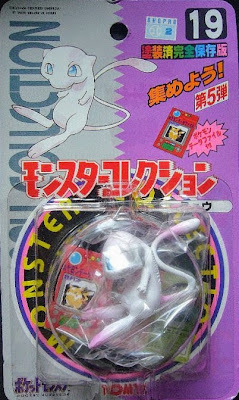 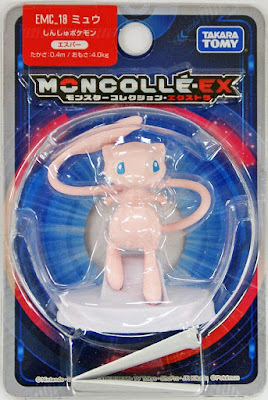 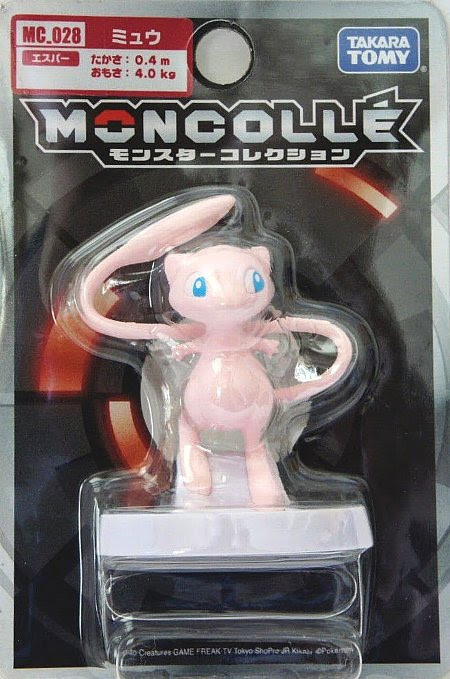 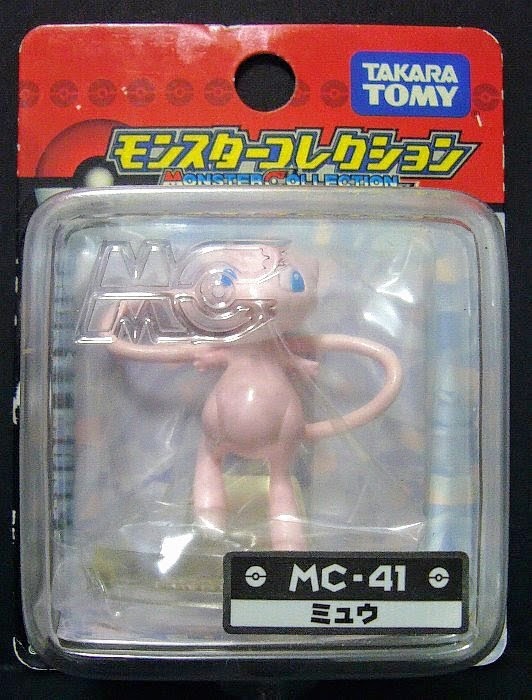 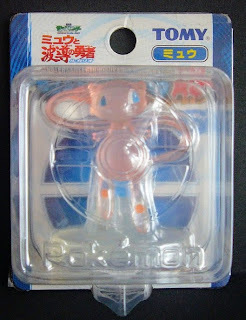 Pokemon figure Tomy Monster Collection series Mew ミュウ. 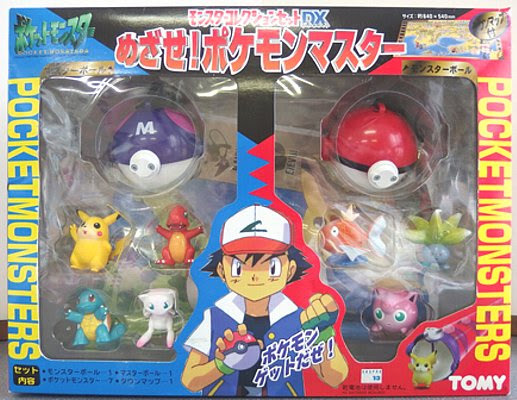 Same pose in Monster collection DX set. 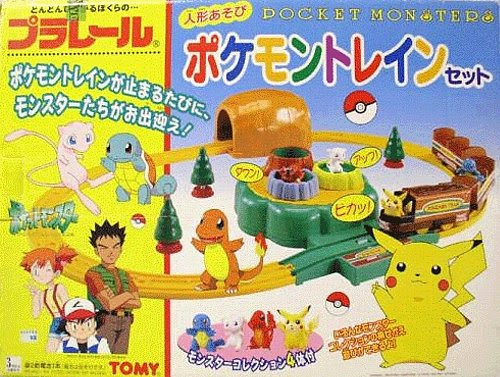 Same pose in Pokemon Train Set. 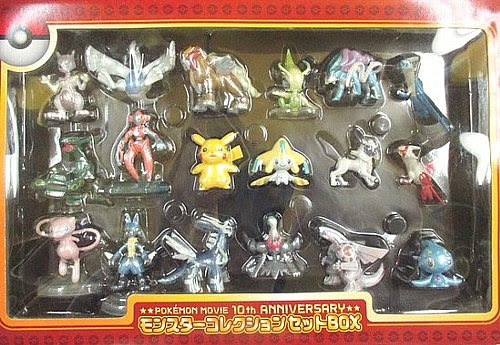 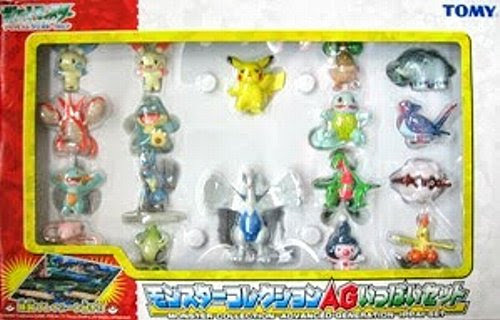 Clear version 2002 Pokemon movie 5th anniversary set. Same pose in AG Monster Collection Bag. 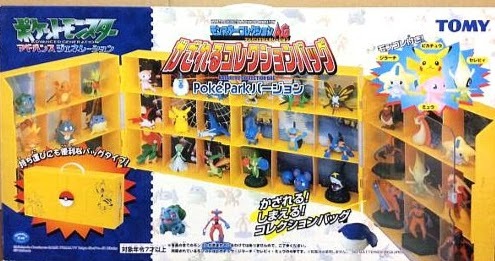 Clear version in 2005 Pokemon movie promotion. Same pose in 2005 movie 5pcs set. 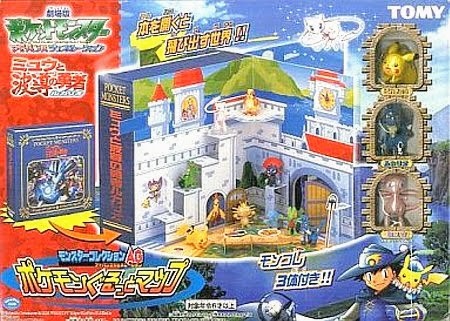 Pearl paint in AG map set. 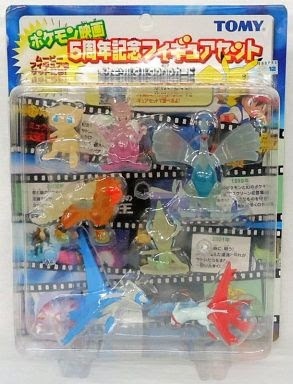 Pearl pant in 2007 Pokemon movie 10th anniversary set. Mew in YJ Auction ?